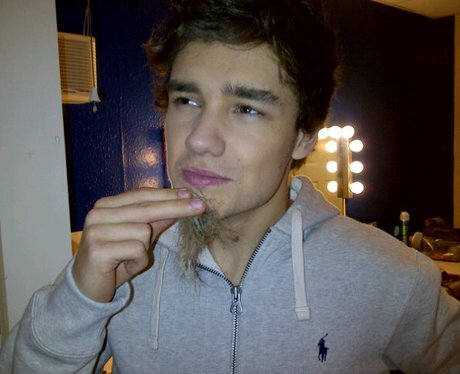 One Direction's Liam Payne wants to grow a "Jesus beard"
The One Direction star and his band mates - including Niall Horan, Zayn Malik, Harry Styles and Louis Tomlinson - are known for their trendsetting hairdos, and the 'One Way or Another (Teenage Kicks)' hitmaker has joked he may grow a bushy beard similar to Jesus Christ. Quizzed about which hairstyle he may try next, Liam said: "I haven't really decided. I think I might go for big hair and a Jesus beard. " And fellow band member, Harry, 19, thinks his famous curly locks have become even curlier. He said: "It comes in and out in phases. When I was really little, I had curly hair, then it went straight, then it started getting curly again. And now sometimes it's really curly and sometimes it's not." Liam added: "It depends on how he's slept on it the night before." All of the boys admit they are conscious about how they look in public and hate making fools of themselves. Liam told TOTP magazine: "The worst thing is when you spill something down yourself at dinner and it looks like you've soiled yourself."